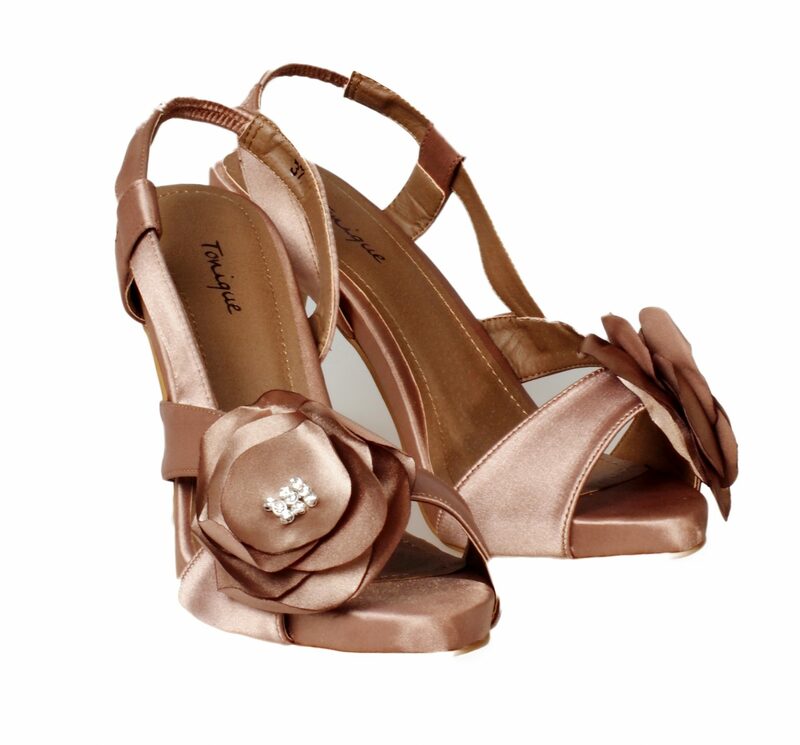 Jump into these super elegant pink suede heels to complete your formal dress, evening dress and bridesmaid dress look! A fashionable, trend seasonal shoe! 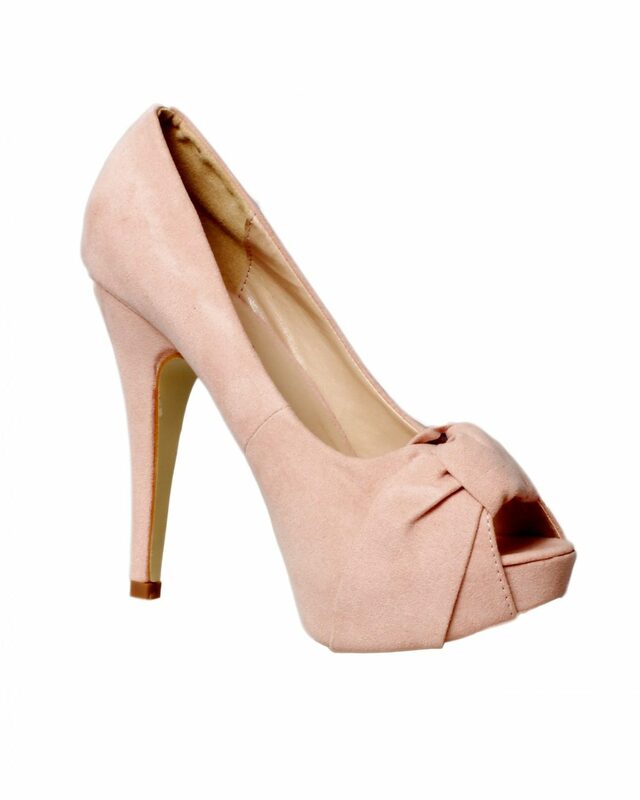 The pink suede heels feature a 5 inch heel and a platform design. Made from soft suede to fit your foot like a glove and be oh so comfortable. 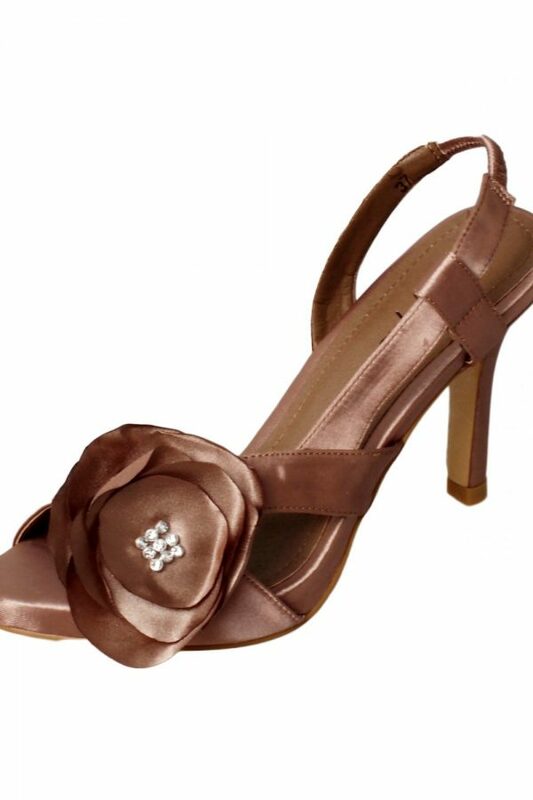 Twist detailing to embellish the front of the shoe. Variation of sizes available but limited stock available so hurry while stock lasts. Also available in black.